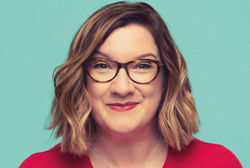 War Horse at the Alhambra Theatre on Thursday 1 March, 7.30pm and Buddy Holly & the Cricketers at King's Hall, Ilkley on Thursday 1 March, 7.30pm are currently still due to go ahead as planned. 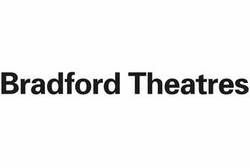 We will update this statement after 11.30am - please keep checking the website, Bradford Theatres Facebook & Twitter. 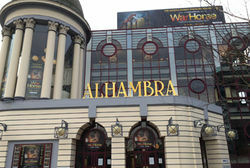 Both performances of War Horse at the Alhambra Theatre on Wed 28 Feb are still due to go ahead as planned, despite the current adverse weather conditions. 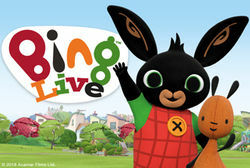 We strongly advise customers to allow extra time and to check their travel routes before coming to see the show. Watch out! 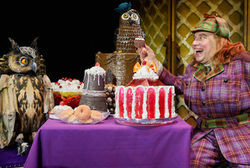 David Walliams’ AWFUL AUNTIE is coming to Bradford this Easter! Citizens of Bradford are advised to watch out for a very large owl as well as the most awful Auntie in history, as the world premiere production of David Walliams’ Awful Auntie comesto the Alhambra Theatre, Bradford from Tuesday 27 to Saturday 31 March 2018. 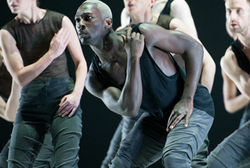 Bradford Theatres are members of the Dance Consortium; a group of 19 large-scale venues with a shared passion for bringing the best international contemporary dance to the UK. As part of this, Ballet British Columbia - Canada’s leading contemporary dance company - heads to the Alhambra Theatre, Bradford from Friday 23 to Saturday 24 March 2018. 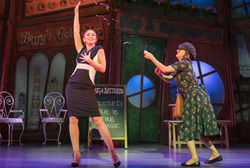 Due to a phenomenal critical and public reaction during the opening weeks of the extensive UK Tour, Natasha Hamilton will extend her performance dates in Kay Mellor’s Fat Friends the Musical. Natasha Hamilton will star as Julia Fleshman when the production comes to the Alhambra Theatre, Bradford from Monday 14 to Saturday 19 May 2018.